To create and discover new innovative treatments, to cure and help people. 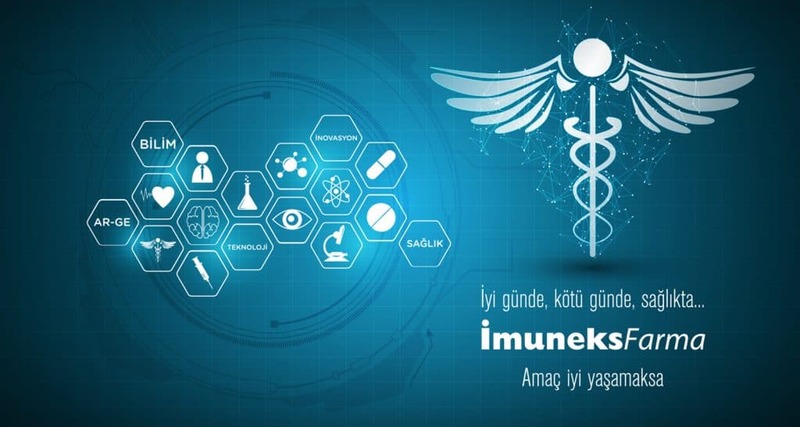 İmuneks Farma portfolio has an ever growing range of products in the fields of ; immunology, Ear Nose and Throat, Gastroenterology, Orthopedics and PT. We only bring to the market products with unique benefits to the patients. 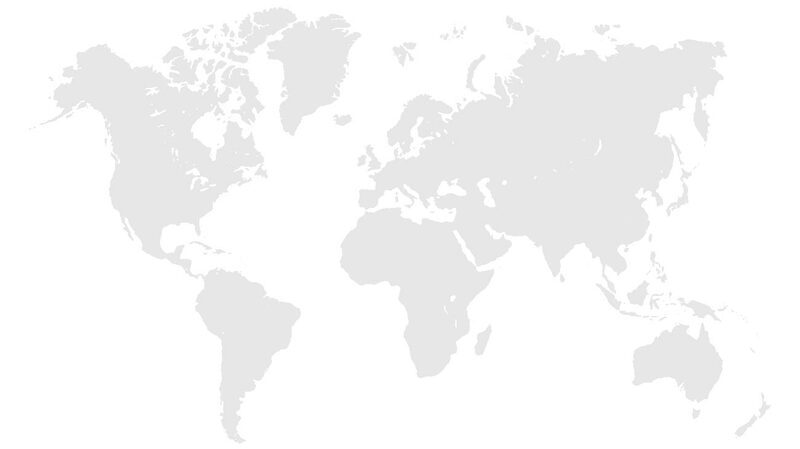 If we are not developing it ourselves, we have partnerships all over the world to bring to the market the best OTC product in their respective fields. Developping new super generics(value added generics) with established compounds with added benefits. Such as: ease of use, increased efficiency and diminished side effects. With more than 5 original pharmaceutical treatments and 5 unique OTC products in it’s pipe line. 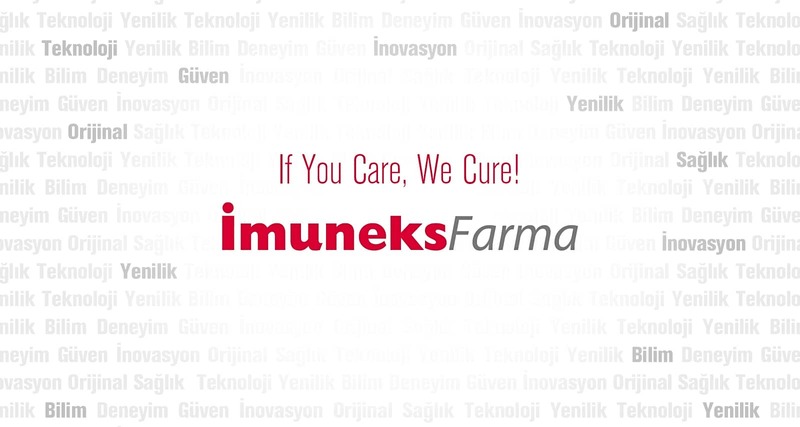 2 internationally approved patents and a portfolio of new patent applications in different indications; İmuneks Farma is always looking for new and improved ways to treat and cure. Established by the Ex-owners of MN Pharmaceuticals(The only company with FDA approved products in Turkey) that was sold AMGEN in 2012. 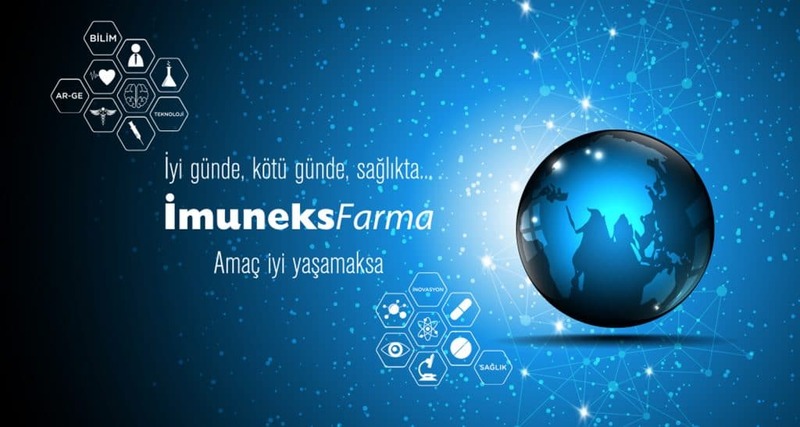 Imuneks Farma now owns one of the largest OTC brands in Turkey; and reinvests in the future through R&D. 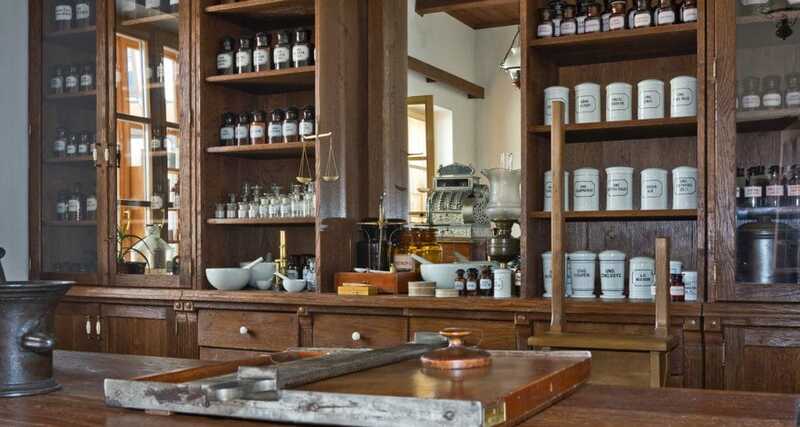 The main principle of Imuneks Farma in R&D is the same as the hippocratic oath; do no harm. 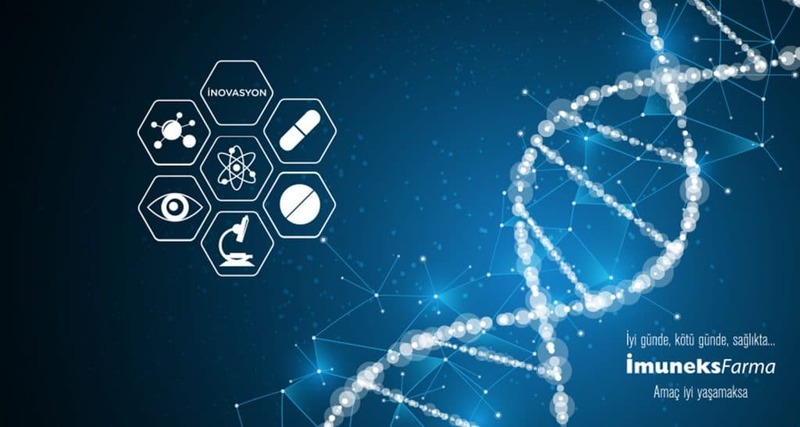 We strive to create treatments based on this principle, with diminished side effects, increased efficiency and try to focus our efforts on unmet needs which would make a big difference in the lives of the patients. If You Care, We Cure!